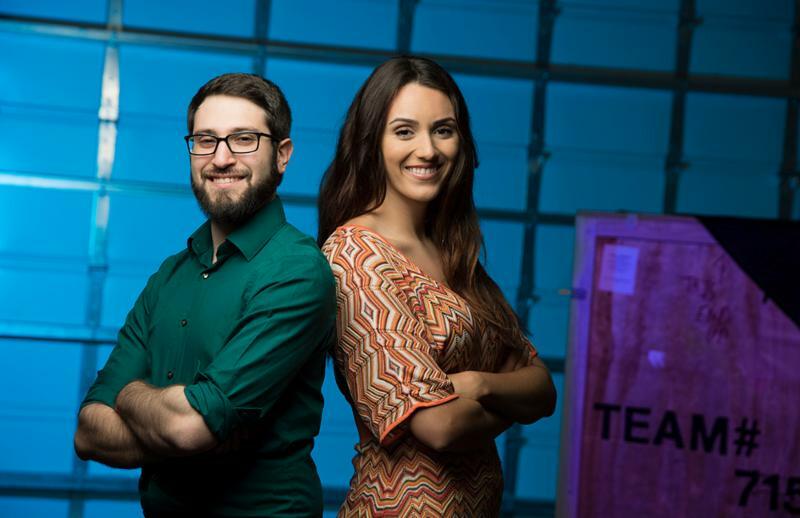 FAU Tech Runway Venture Class 6 company, SciKey Diagnostics, is a finalist in the Florida Blue Health Innovation Competition. The competition will take place Oct. 10 at the GuideWell Innovation CoRE in Orlando. Winners of the pitch competition will be awarded up to $10,000 in cash prizes. 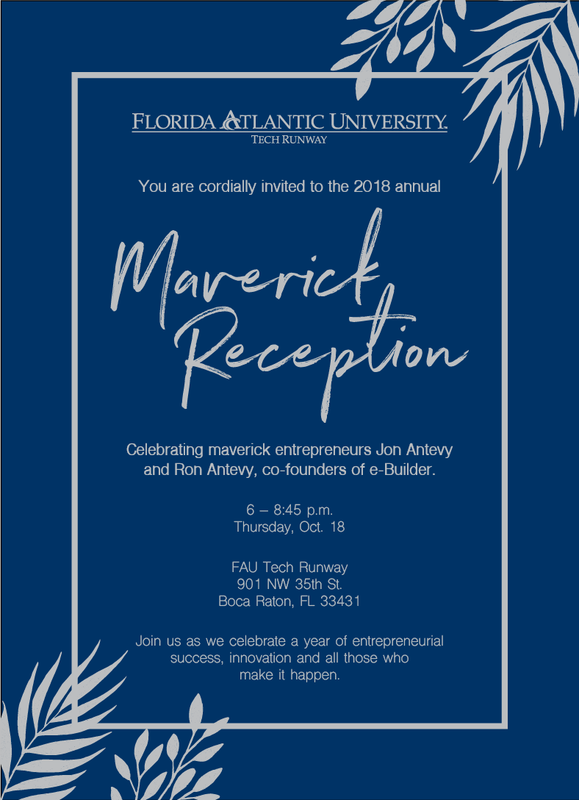 Join us for the 2018 annual Maverick Reception, celebrating maverick entrepreneurs Jon Antevy and Ron Antevy, co-founders of e-Builder.